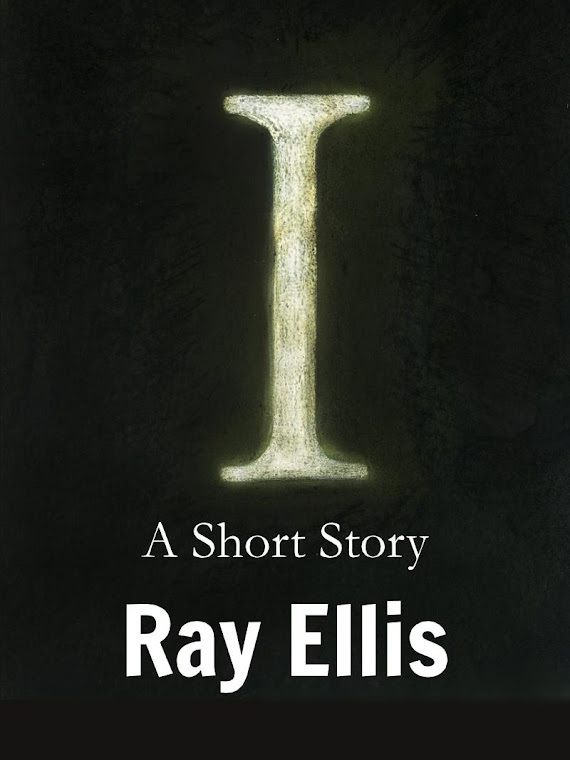 The Book Connection...: Interview: Ray Ellis, Author of N.H.I. : No Humans ...: "Joining us today is Ray Ellis, author of N.H.I. (No Humans Involved) (A Nate Richards Novel) . Ray began his law enforcement career with the..."